Instantly transform your look with our easy wear Fringe extension. 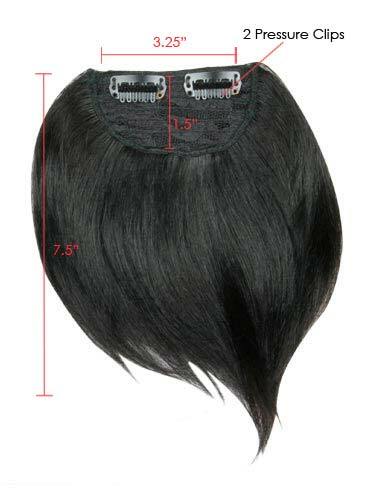 An easy clip in fringe that shows immediate result; Creating color, volume and/or length has never been so easy. A simple Do-It-Yourself Clip In Fringe made from Human hair, it securely clip in and out in seconds without causing damage to your own hair. 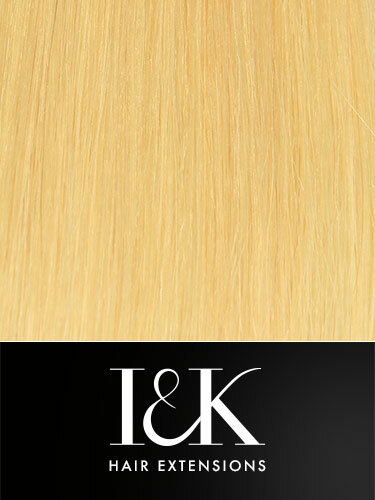 Take advantage of this Human Hair Fringe extension and get creative using your hot tools to achieve the look you desire. This Fringe highlight will instantly add up the volume and the variation of your hair. The Fringe is ready to wear product, but you can cut and style the hair as desired; however we recommend that for cutting or styling take the extensions to a professional stylist.